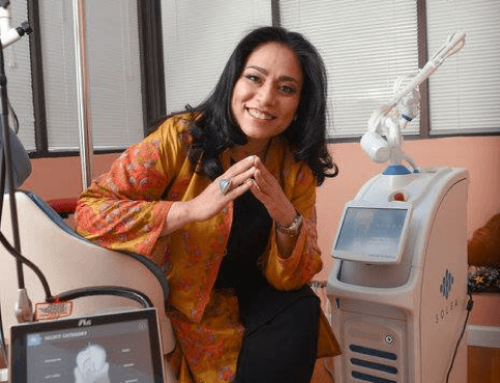 Children’s Dentist in Palm Beach - How Do Teeth Develop? Children’s Dentist in Palm Beach | How Do Teeth Develop? Teeth are probably more complex than you think. Read on to learn some interesting facts about the development of your child’s teeth and which children’s dentist in Palm Beach to trust with them! The Bud Stage – A tooth starts to form just 6 months after conception and before your child is even born! 10 buds develop on the upper part of the mouth and another 10 on the lower part. These buds will eventually become baby teeth. However, as a tooth bud appears, there is no clear cell arrangement. The Cap stage – During the cap stage, the arrangement of cells starts to develop. The tooth bud has now grown, forming the appearance of a cap. This cap is actually the enamel of the soon to be tooth and the most supportive structure of tooth development! The Bell Stage – The majority of maturation during tooth development takes place during this stage. At this time, a bell-shaped dental organ appears and continues to grow. Baby Teeth (the Crown Stage) – As the development progresses, what were once just buds now start to take the shape of baby teeth! 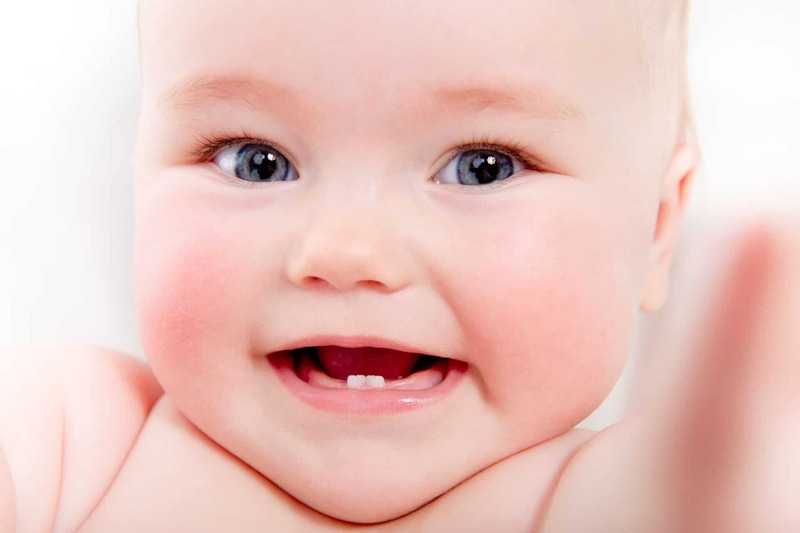 Although they appear smaller than fully grown teeth, baby teeth are simply temporary. They will be replaced by permanent teeth between the ages of 6 and 8. Permanent Teeth – As baby teeth mature, permanent teeth form underneath them. The permanent teeth then put pressure on the roots of the baby teeth, which causes them to become loose and fall out. Once a baby tooth falls out, it takes about 6 months for an adult tooth to take its place. 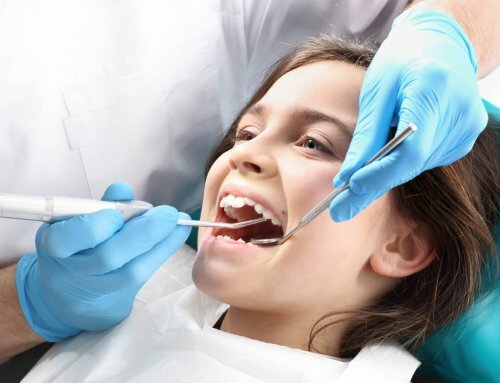 Are You Looking for a Children’s Dentist in Palm Beach? 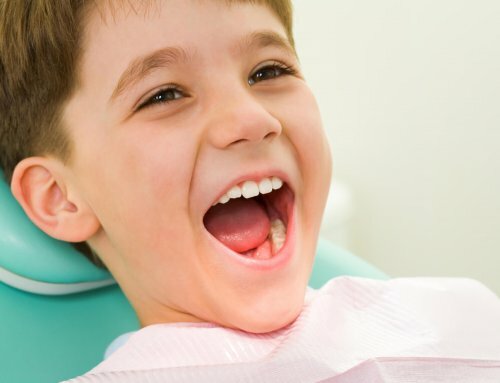 At Palm Beach Pediatric Dentistry, we make sure to address your child’s overall health and their specific needs. From their first ever dentist appointment to maintain healthy permanent teeth, we can ensure your child’s optimum oral health. Contact us to schedule an appointment today!